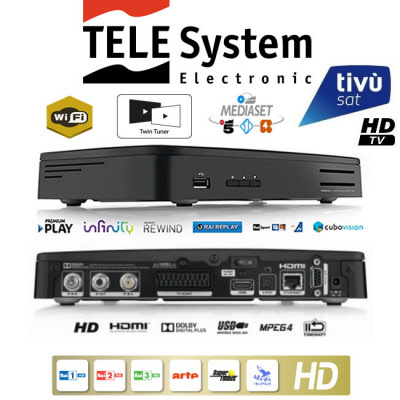 Creative Satellite Ltd offers the Best Prices for the Tivusat HD Decoder and cards, Sky Italia HD viewing cards and Sky Italia HD decoders to clients outside of Italy. 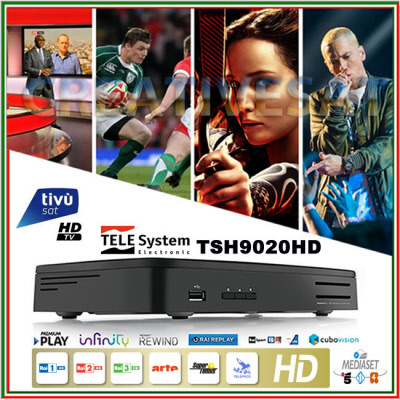 We do a large selection of TivuSat HD Decoders and Cards , SKY Italia official viewing cards such as Calcio HD , Sport HD and Cinema HD Viewing cards. 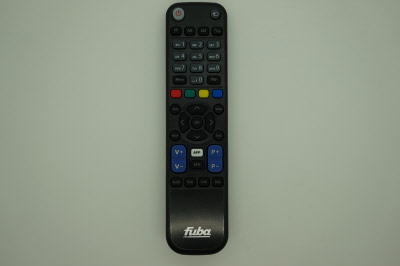 For your own piece of mind we only supply, install and stock official equipment approved by Sky Italia and TivuSat. When you make a purchase from us you can be confident that you are getting Choice, Value and the Highest Level of Service Guaranteed!!! We can advise you on the right purchase with our years of vast experience in this field. We speak dual language, English and Italian, therefore no Language barrier..
Buy with Confidence .. Give us a Try Now!!! WE HAVE THE MONTHLY SPECIAL OFFER ON OUR TIVUSAT RANGE - DON'T MISS OUT AND BUY IT NOW !!! Please note the TivuSat smartcard is NOT activated. 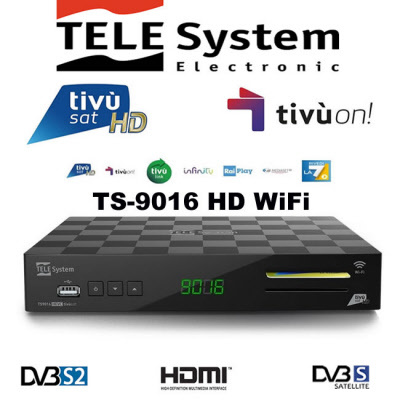 TivùSat Telesystem TS-9016WiFi HD is the new Satellite HD Digital TV service for Italy, includes Smartcard and Official HD Digital Smart Set-Top Box. 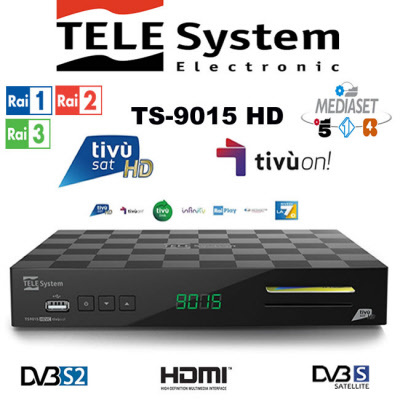 TivùSat Telesystem TS9020 HD is the new Twin Tuner Satellite PVR HD Digital TV service for Italy, includes Activated Smartcard and Official HD PVR Digital Set-Top Box. 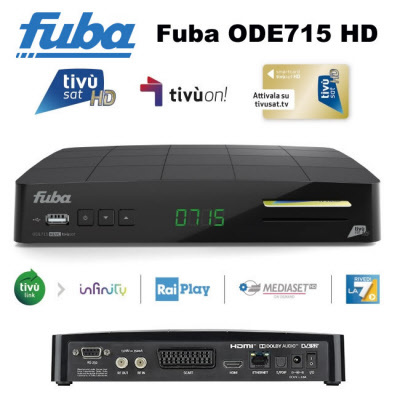 TivùSat Fuba ODE715 HD is the new Satellite HD Digital TV service for Italy, includes Smartcard and Official HD Digital Smart Set-Top Box. 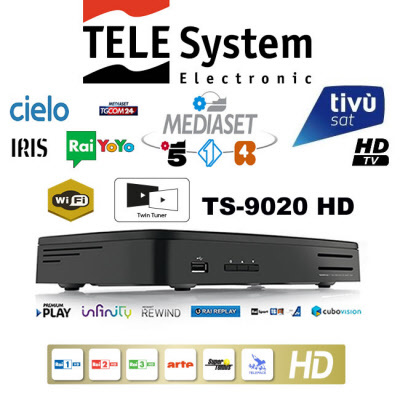 TivùSat Telesystem SmarCam HD with Card is the new Satellite HD Digital TV service for Italy, includes Smartcard and Official HD SmarCam. Please note that the TivuSat smartcard will require activation ( Not included) . 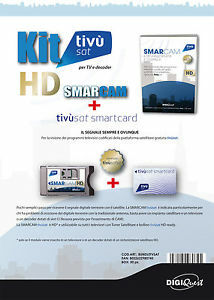 TivùSat Digiquest SmarCam HD with Card is the new Satellite HD Digital TV service for Italy, includes Smartcard and Official HD SmarCam. Please note that the TivuSat smartcard will require activation ( Not included) . 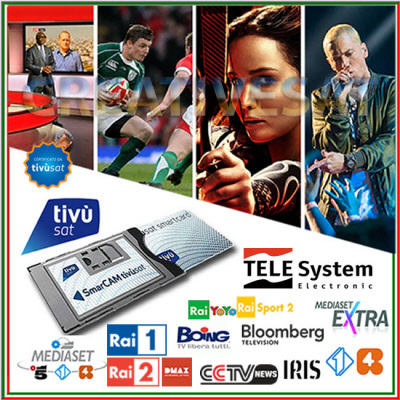 TivùSat Digiquest SmarCam HD with Card is the new Satellite HD Digital TV service for Italy, includes Activated Smartcard and Official HD SmarCam. 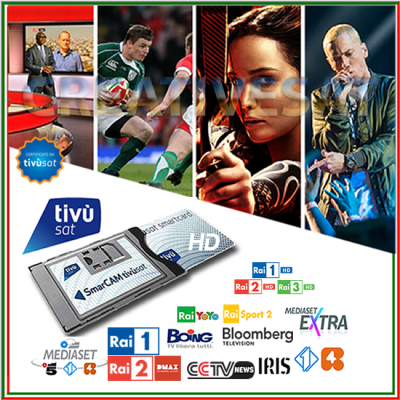 TivùSat HD Smartcard is the new Satellite HD Digital TV service for Italy, includes Activated Smartcard ONLY. 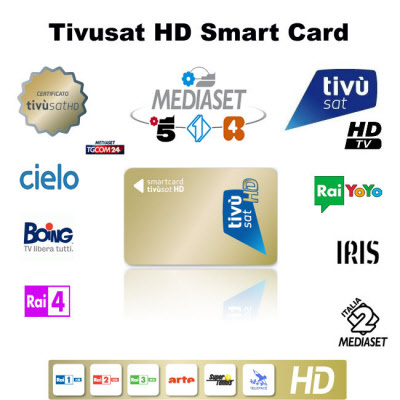 Tivusat HD is the new digital TV service for Italy, includes Tivusat HD Viewing Card only. . No subscription required. 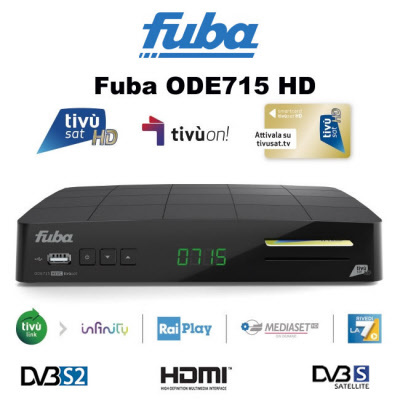 This package will allow you to watch all the Italian TV channels even when scrambled during movies and other sport events. 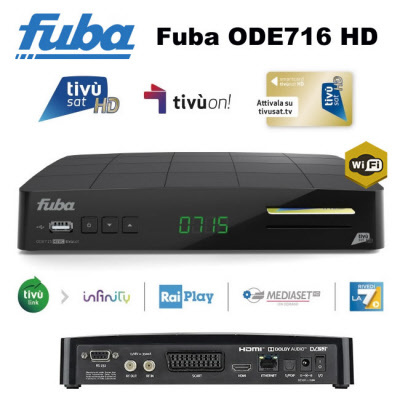 Tivusat Card activation service >>> If you have bought a TiVuSat Card and it not activated you will not be able to watch the Tivusat Channels. 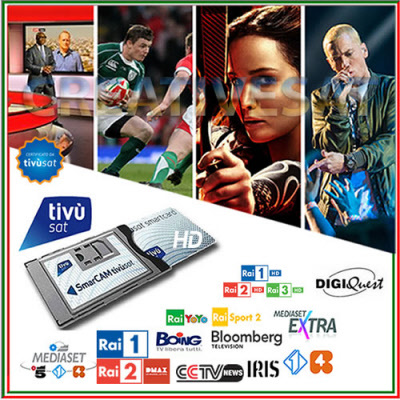 We can activate your TivuSat HD viewing Card so you can watch your favourities Italian channels. 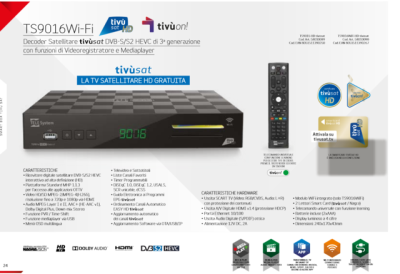 TivùSat HD is the new Satellite HD Digital TV service for Italy, includes Activation ONLY. 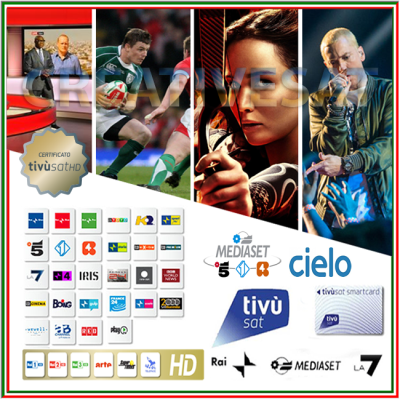 Tivusat HD is the new digital TV service for Italy,. . No subscription required. 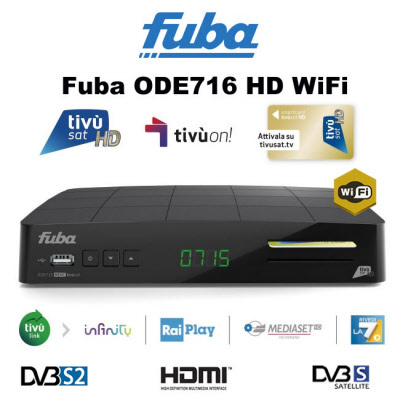 This package will allow you to watch all the Italian TV channels even when scrambled during movies and other sport events. 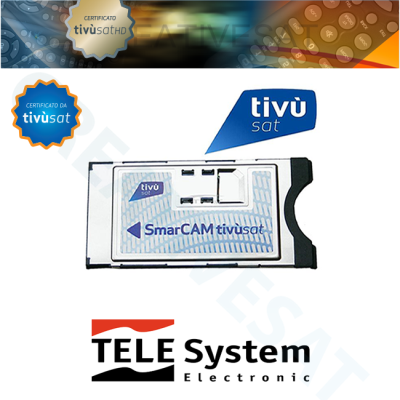 TivùSat Telesystem HD SmarCam suitable to use with a TivuSat Viewing card. 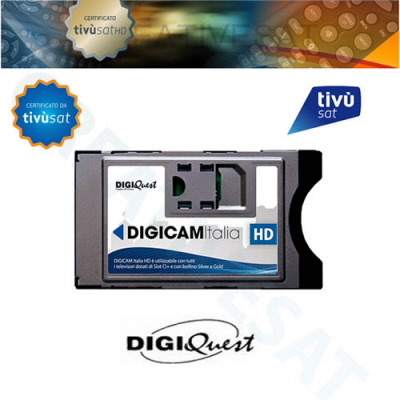 TivùSat Digiquest HD SmarCam suitable to use with a TivuSat Viewing card. 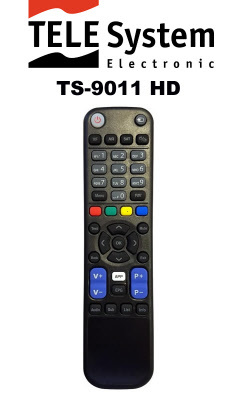 TivùSat TeleSystem TS-9011 HD Original Replacement Remote Control exclusive and compatible only with the TeleSystem TS-9011 HD Tivusat Decoder / Set Top Box. 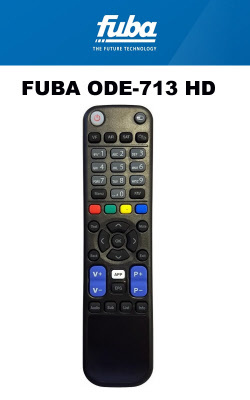 TivùSat Fuba ODE713 HD Original Replacement Remote Control exclusive and compatible only with the Fuba ODE713 HD Tivusat Decoder / Set Top Box.